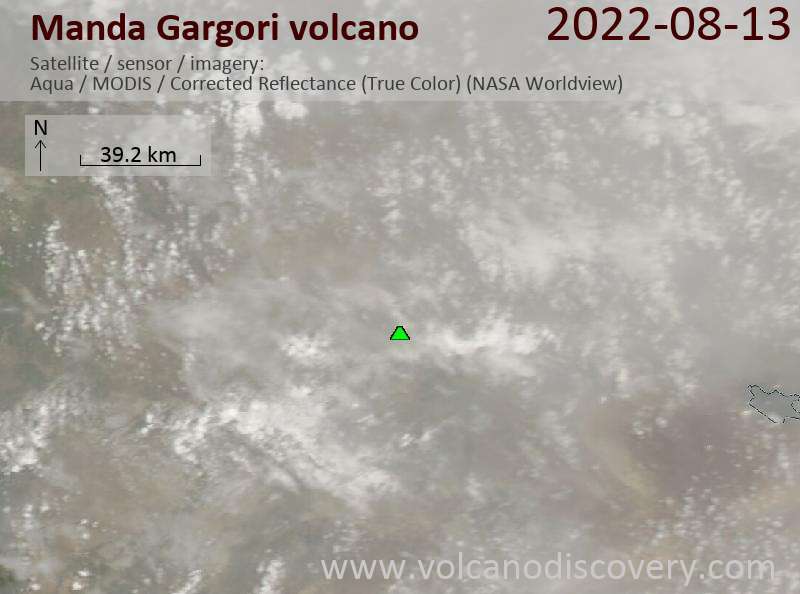 The Manda Gargori rift, located north of the town of Aisa Aita NE of Borawli volcano and SE of Kurub volcano, is the youngest rift segment in the Afar depression and is only one third the width of the adjacent Manda Hararo-Goba'ad rift system to the west. Two older lava flows from the Manda Gargori rift have Pleistocene potassium-argon dates. Youthful-looking lava flows, some of which may have been subaqueous, have been emitted from NNW-trending fissures. A hyaloclastite tuff ring is also present, and a rhyolitic lava dome surrounded by two basaltic lava flows is located north of Uddummi lake. 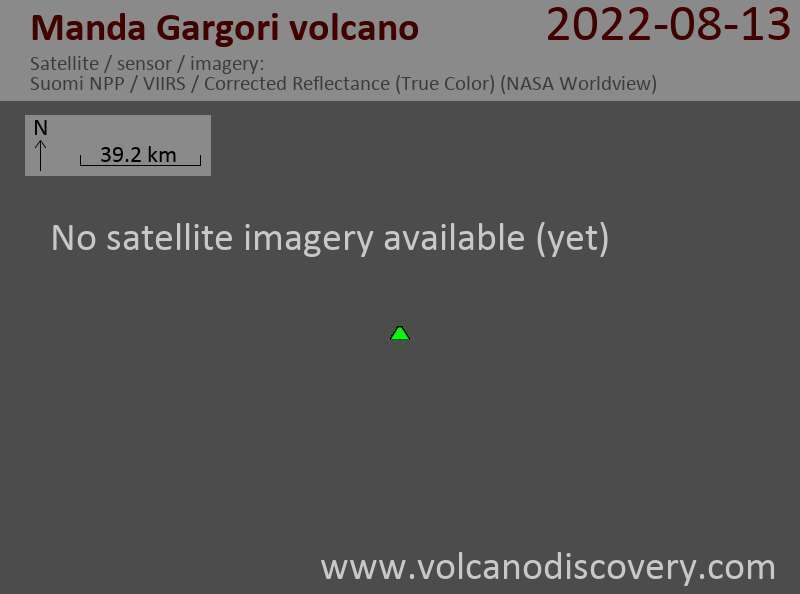 No historical activity has been reported at the dominantly basaltic Manda Gargori rift, but human footprints have been observed in a fresh ashfall deposit, and the eruptive activity is considered to be of historical age.